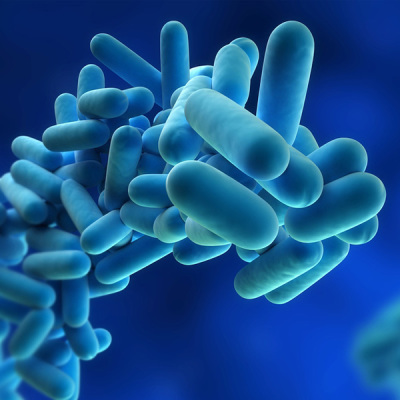 IAQ: Is Legionella Pneumophila Lurking in your Water Systems? Many of us haven’t quite recovered from the maintenance and energy costs associated with heating our buildings this past winter. Now we must prepare our buildings for the warm summer months, making sure our HVAC systems are fully operational….